Hardly a day goes without a news story about disappearances of Turkish nationals abroad. 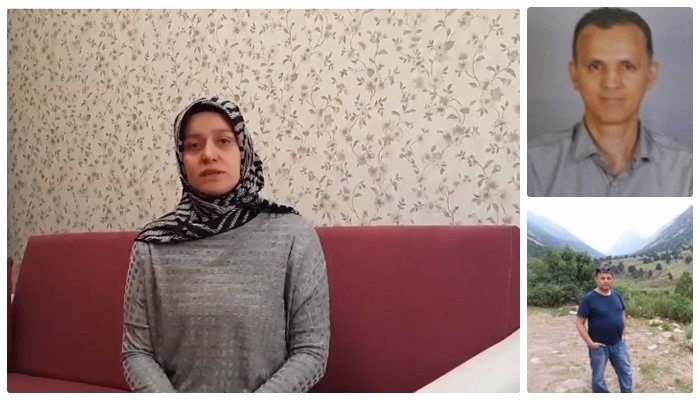 In a recent video recording widely shared on social media on Oct 16, a Turkish woman Birsen Kilic said her husband Enver Kılıç disappeared while flying from Kazakhstan to Kyrgyzstan. Social media accounts supposed that Enver had links with Gulen movement, which the Turkish government accuses of masterminding the July 15, 2016 coup attempt. The movement denies involvement however President Recep Tayyip Erdogan has already called on foreign governments to punish Gulen followers in their own countries. Earlier social media posts suggested that Enver was accompanied by another Turkish national, Zabit Kişi who also disappeared on the same flight. A small group of countries including Saudi Arabia, Malaysia, Georgia, Pakistan, Indonesia and Myanmar have so far handed over academics, businessmen and school principals upon the Turkish government’s request even though some of those victims had refugee status with the UN. In the latest of such incidents, Pakistan’s anti-terror police violently detained Mesut Kacmaz, a former principal of the Gulen-linked PakTurk schools along with his family, and deportem them to Turkey.